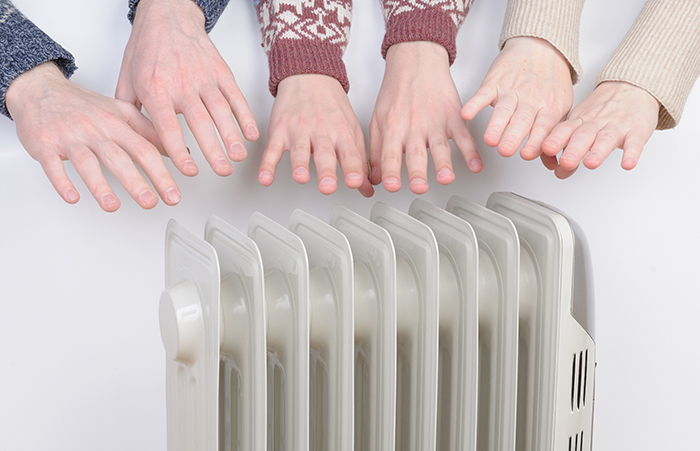 With winter approaching fast, choosing which form of heating to have in your home can be tough. This decision can be a bit overwhelming so to break it down simply, here are three questions you can ask. Which type produces the most heat? What is the initial investment price? Well, it’s no secret that we think heat pumps are the right choice, but don’t just take our word for it. Heat pumps are endorsed by authorities such as the Government and consumer advocacy groups alike, and are known to be one of the most efficient and cost-effective forms of heating available. In addition to this, they offer features that other heating doesn’t, like dehumidifying, air filtration, health benefits, safety, convenience and ease of use. Here we break down several types of heating an average homeowner might consider buying, and compare them to a heat pump. An open wood fire might be romantic, but it’s possibly the most inefficient way to try to stay warm, as most of the heat goes up the chimney! Maintenance is also something to consider with an open fire, and there is the additional purchase of wood, which is expensive, and the time you will need to chop and store the wood each season. 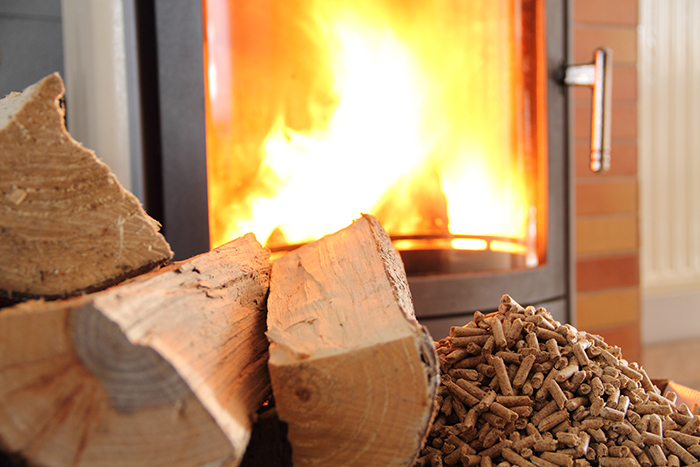 Pellet burners are considerably more efficient than open fires, but still not as much as heat pumps. Again, buying and storing the fuel is an issue, with pellets available in 10, 15 or 20 kilo bags. Most pellet burners also need electricity to work, so this increases your power bill at the end of the month. Most electric heaters are cheap to buy compared to heat pumps, but that initial saving is only an illusion. The expense of running an electric heater is far greater than running a heat pump, or even a wood burner, so it costs you more money in the long run. Electric heaters aren’t really designed to heat large rooms either. The heating capacity of electric plug-in heaters is typically no more than 2.4 kW, which might be okay for a small bedroom, but definitely not a large living room or family room. Electric heaters are also considerably more dangerous than heat pumps, with accidental fires, burning and electrocution always a danger. Gas heaters are a popular choice for many Kiwi homes, but most were installed before heat pumps became widely available. In terms of efficiency, pumps are the winner, with the low cost of running them, putting them clearly as a front runner. Gas heaters tend to come in two different forms; natural gas and liquefied petroleum gas (LPG). Natural gas is available in parts of the North Island, and is pumped into your home from gas mains. LPG is bought in bottles, and needs to be constantly refilled. Heat pumps have an advantage because they don’t need a fuel source to burn. Heat pumps work by moving air from one place to another, thus creating heat in the process. This means you don’t have to constantly buy fuel to keep warm. While different heating options may have their own advantages, overall a heat pump has become the smart choice for thousands of Kiwi home owners. The convenience of a heat pump is hard to beat, with the temperature of the room controlled with a simple touch of a button. Heat pumps work immediately, and can even be programmed to come on just before you get home from work or get out of bed on those frosty winter mornings, all at the touch of a button! And of course, winter doesn’t last forever. 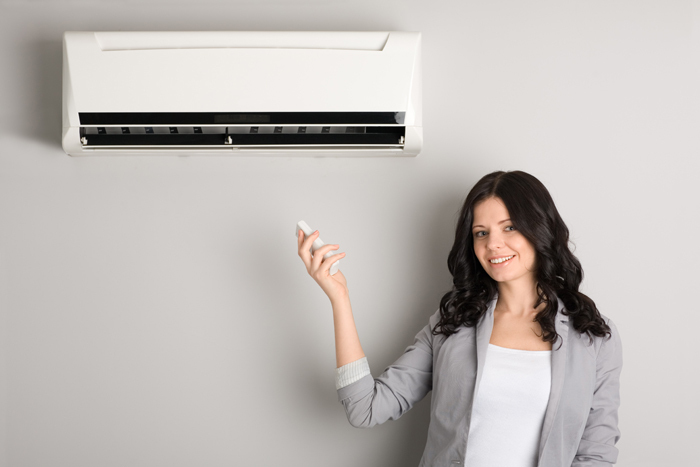 When summer comes and the temperatures rise, heat pumps also act as air conditioners, cooling a room down when needed. Heat pumps are cheap to run, safe to use, and a must for any family home. Contact Heat and Cool today if you have any questions about heat pumps or how we can help install one in your home.